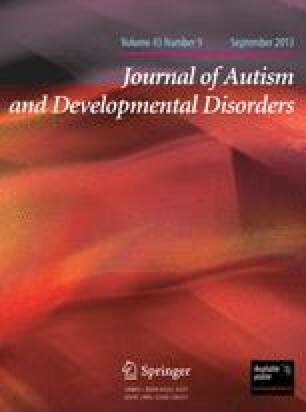 Authors listed served as reporters for the larger Autism Working Group. A reporter wrote the first draft of each individual section. Additional comments, and, in some cases, alternate perspectives raised by members of the Working Group or other reviewers were then incorporated into the Report. The final version of a section may not reflect the personal position of the reporter. Dr. Bristol takes responsibility for any errors in the overall paper. Direct correspondence to: Autism State-of-the-Science Report, Office of Research Reporting, NICHD, 31 Center Drive MSC 2425, Room 2A32, Bethesda, Maryland 20892-2425. Receipt of this report does not imply endorsement by the National Institutes of Health.